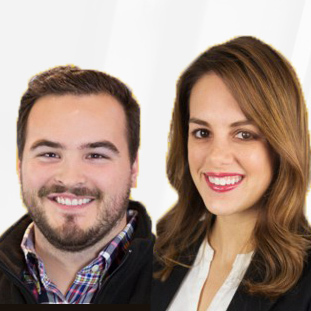 Zao is a company that uses gamification technology to incentivize employee referrals and social recruiting. Zao’s program is built specifically for businesses that need to locate highly qualified talent quickly. 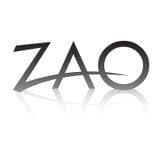 Brands using Zao advertise their hiring opportunities among current employees, colleagues and social media to maximize the receipt of quality referrals. Zao appeals to business owners, corporate executives and human resources departments looking to gain quality employee referrals by incentivizing the process. Using Zao’s platform, employers can create custom networks of current and former employees, vendors or colleagues and advertise their need for referrals. Zao’s user-friendly program makes it simple to post incentives, such as monetary awards, for making quality employee referrals and social sharing. Zao takes the referral process a step further with gamification technology by creating a leaderboard that can be shared with participants. Using the leaderboard, participants earn points for every action completed, elevating their overall rank and encouraging friendly competition. Point-worthy actions include forwarding a lead, acquiring an applicant or distributing a job request. Zao protects employer privacy by limiting degrees of separation and providing control over lead requests. Zao is a unique employee-referral rewards program ideal for businesses in any industry. The program incentivizes the referral process while increasing response rates and providing progress data. 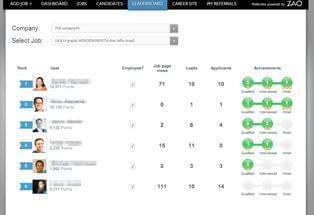 For businesses that need access to qualified professionals quickly, Zao provides a powerful platform on which to launch a new-hire campaign that maximizes reach and expedites the acquisition of new talent. See other gamification platforms using our SmartAdvisor. Learn everything you need to know about Zao. Our experts will reach out to you shortly.